Azerbaijani President Ilham Aliyev hopes that the trilateral cooperation of Azerbaijan, Iran and Russia will continue in the future. 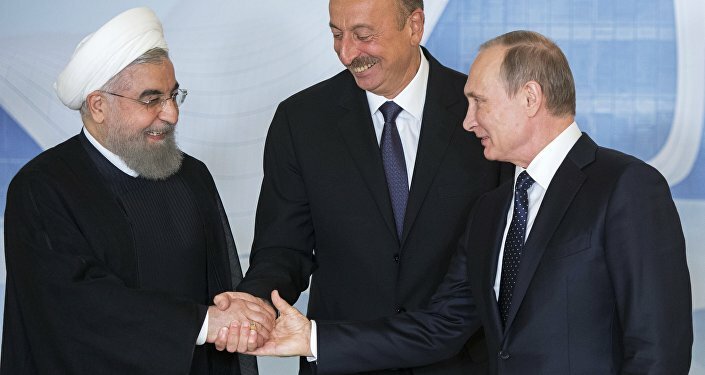 BAKU (Sputnik) — Baku hopes that the trilateral cooperation of Azerbaijan, Iran and Russia will continue as all the sides participating in the dialogue format expressed interest in its work, Azerbaijani President Ilham Aliyev told Sputnik. "We are pleased and proud that we managed to organize such a meeting. 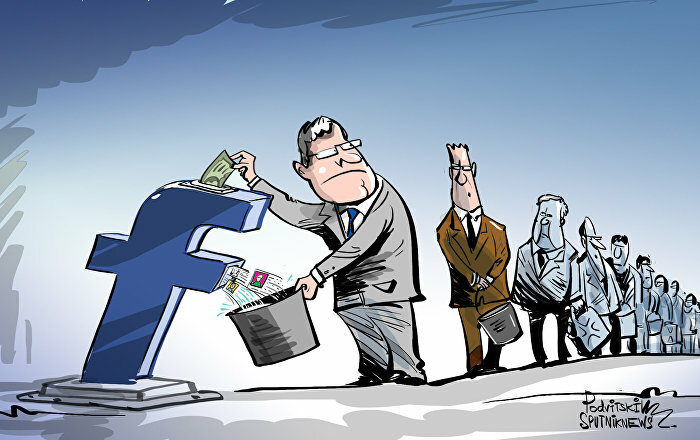 I hope it has future," Aliyev said. According to the Azerbaijani leader, the cooperation of Baku, Tehran and Moscow has already become a serious factor in international politics. 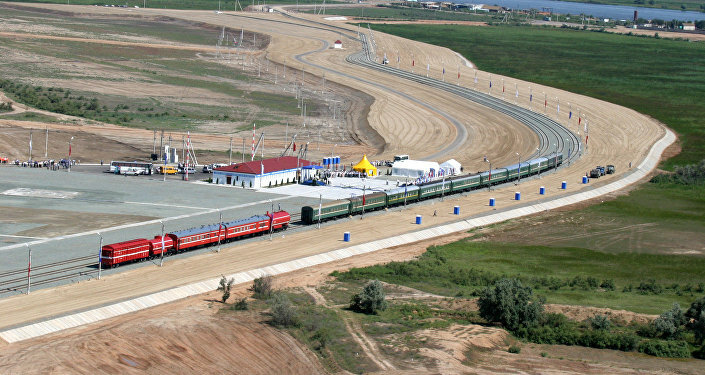 Aliyev stressed that their cooperation extended beyond regional boundaries and transportation routes and became a serious geopolitical initiative. 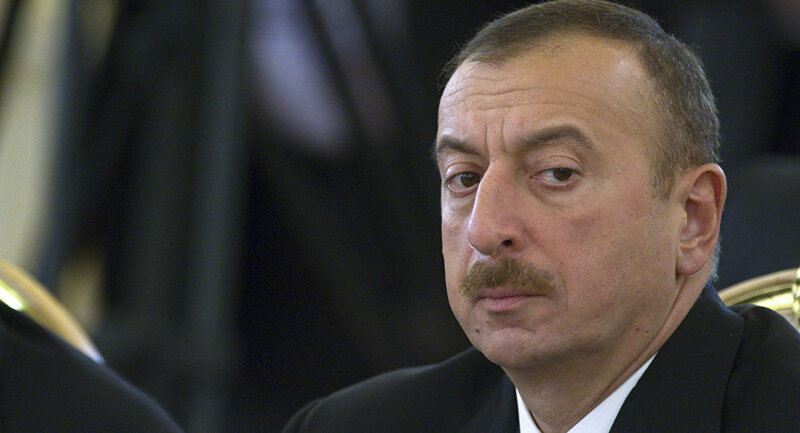 "We see that out Russian and Iranian colleagues have the same approach," Aliyev pointed out.